We help overwhelmed patients living with chronic and life-threatening illnesses and their caregivers gain the clarity, confidence, and tools they need to understand their health access challenges, navigate an increasingly complicated health care system and ultimately lead others to do the same by sharing their stories. Our vision is a world where no patient is deprived of access to the treatments they need when they need them. Founded in 2015, Patients Rising is a Washington, DC-based 501(c) (3) non-profit organization that works to fill a void in the debate over patient access to quality medical care. 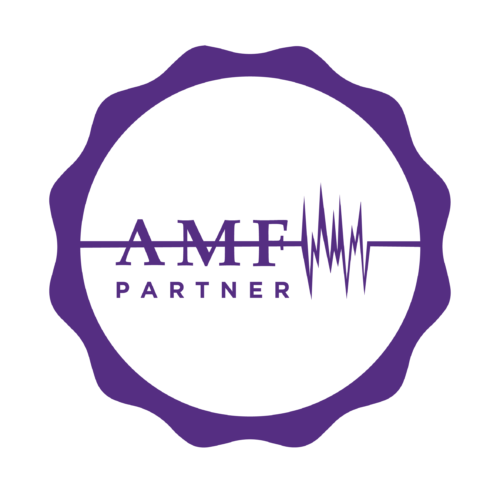 Our mission is to speak for patients, especially those with life-threatening diseases and chronic conditions, regarding the matters that most affect them – from access to state-of-the-art diagnostics and genetic testing to being treated with the medicines prescribed by their physician as the most effective for their specific disease and individual characteristics. As such, Patients Rising is proud to work in collaboration with professional societies, other advocacy organizations and think tanks to amplify the patient’s voice on such issues as access to care, lower out of pocket costs, and restrictive insurer practices that limit or delay access to quality care. We also articulate the patient’s voice in advocating for policies that ensure patients are able to participate in a robust decision-making process with their health care team on the most appropriate treatment options based on their preferences and needs. To achieve these goals, Patients Rising receives educational grants from a number of corporate supporters, which fund the organization’s programs and initiatives. None of the organization’s programs or positions are influenced in any way by our funders. In essence, our partners and supporters are valued members of the Patients Rising community. Their generous financial and in-kind support allowed Patients Rising to open its doors in 2015 and continues to help us advocate for sensible approaches that will ensure patients — regardless of who they are and where they live — have access to the right treatment, right now. For more information on corporate membership or general support for Patients Rising’s programs, please contact Melanie Marconi at Email. Our Supporters include companies who contributed over the past 12-months — updated quarterly. 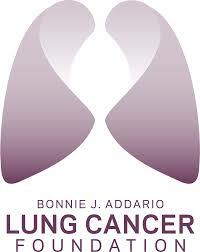 The Bonnie J. Addario Lung Cancer Foundation (ALCF) is one of the largest philanthropies (patient-founded, patient-focused, and patient-driven) devoted exclusively to eradicating Lung Cancer through research, early detection, education, and treatment. The Foundation’s goal is to work with a diverse group of physicians, organizations, industry partners, individuals, patients, survivors, and their families to identify solutions and make timely and meaningful change and turn lung cancer into a chronically managed disease by 2023. 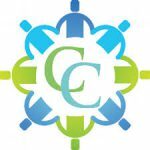 Cancer Connect is the largest social community and cancer information resource exclusively for cancer patients. CancerConnect is accessed directly at CancerConnect.com or from cancer care provider and advocate websites including: Dana Farber, Memorial Sloan Kettering Cancer Center, Roswell Park Cancer Institute, The OSU James Cancer Institute, The National Ovarian Cancer Coalition, The MPNRF, and other leading advocates and cancer centers. 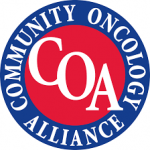 The Community Oncology Alliance (COA) is a non-profit organization dedicated to advocating for community oncology practices and, most importantly, the patients they serve. COA is the only organization dedicated solely to community oncology where close to 70% of Americans with cancer are treated. The International Association for the Study of Lung Cancer (IASLC) is the only global organization dedicated to the study of lung cancer. 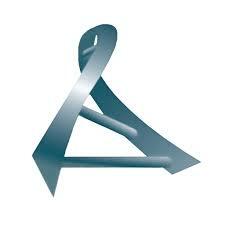 Founded in 1974, the association’s membership includes more than 5,000 lung cancer specialists in over 100 countries. Lab Tests Online is an award-winning health information web resource designed to help patients and caregivers understand the many lab tests that are a vital part of medical care. Laboratory and medical professionals, who are experts in the field, develop and review all content, including articles on lab tests, conditions/diseases, screening, patient resources, and lab test news. The site is produced by AACC, a global scientific and medical professional organization dedicated to clinical laboratory science and its application to healthcare. Migraine is a debilitating neurological disease associated with significant personal, economic, and societal burden. 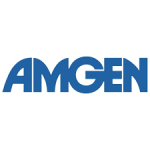 Amgen and Novartis expanded their collaboration to combine their capabilities and leverage their strong heritage in neuroscience in the US and Canada to bring erenumab to more patients in need. LifePlan provides the resources to help you manage your financial and legal well-being, so you can move on to better things. The world’s largest research-based pharmaceutical company. 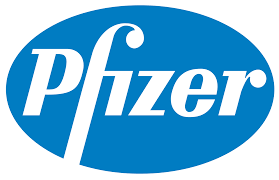 Pfizer Inc discovers, develops, manufactures and markets leading prescription medicines and many of the world’s best-known consumer brands. Allergan, headquartered in Dublin, Ireland, is a bold, global pharmaceutical company. Allergan is focused on developing, manufacturing and commercializing branded pharmaceuticals, devices and biologic products for patients around the world. At Takeda Oncology our mission remains constant — We endeavor to deliver novel medicines to patients with cancer worldwide through our commitment to science, breakthrough innovation and passion for improving the lives of patients. And, we are working every day to achieve our aspiration — By concentrating the power of leading scientific minds and the vast resources of a global pharmaceutical company, we are finding innovative ways to improve the treatment of cancer. WOMEN Magazine is a quarterly print publication and a comprehensive online health and wellness resources for women. Whether you are interested in learning more about common health conditions, exploring nutrition and exercise topics, or educating yourself about issues related to cancer treatment or other specific health concerns, you’ll find what you’re looking for at AWoman’sHealth. 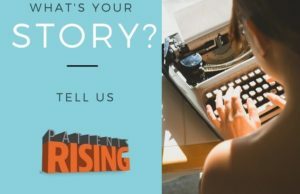 By integrating the most recent research on a broad variety of health topics with personal stories and inspiration from real women, we deliver a unique resource dedicated to empowering and informing our readers.